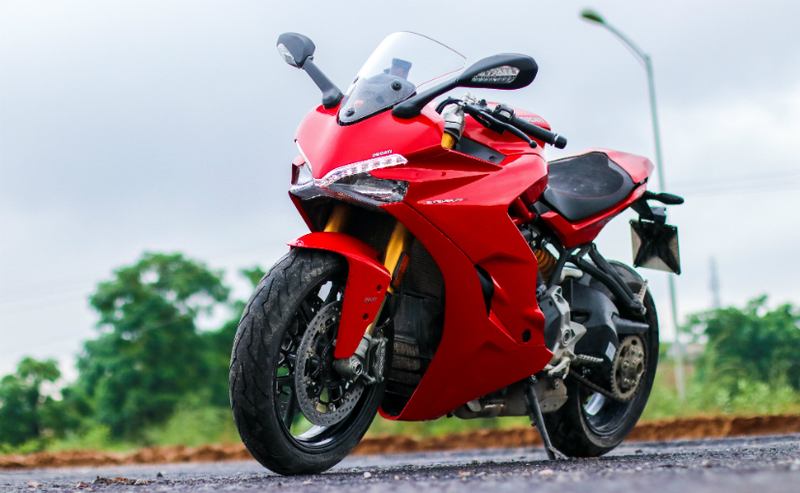 Ducati SuperSport and SuperSport S will be recalled in India over a faulty hose setup. 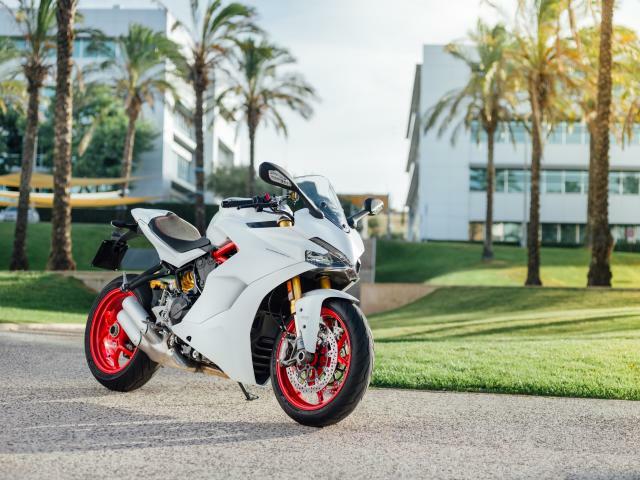 Approximately 1432 units of the SuperSport and the SuperSport S have been recalled in the US for the same issue. Ducati India has confirmed there are certain units affected in India as well and are soon to do an official announcement regarding the same. The accurate number of affected bikes will be revealed only after official announcement. The recall is over a faulty hoses that are placed close to the exhaust manifold, causing them to possibly melt due to the heat. These are the fuel tank overfill hose and the airbox blow-by hose. The melting of either of these hoses would cause flammable fuel, in vapour and/or liquid form to come into connection with the hot exhaust manifold. The SuperSport owners and riders are warned to watch out for smoke at idle, or the odour of burning rubber from the lower left side of the fairing. Once these bikes are recalled , These hoses will be re-routed . Their position will be altered and will put them in front of the existing electrical wiring ensuring that they avoid any contact with the exhaust manifold. The company also reveals that the affected motorcycles have been manufactured at their Bologna plant in Italy whereas the ones sold in India come from the second plant in Thailand.